Georgia and North Carolina will square off at the Georgia Dome on Saturday. The keys for the Bulldogs will be their defensive and offensive lines. 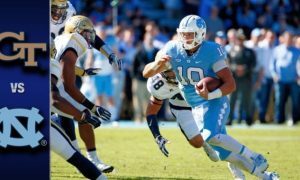 The Tar Heels will need to use their uptempo offense to wear down the Georgia defense. 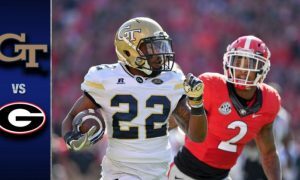 Fueled by Sports predicts that Georgia will win this game with a powerful rushing attack and a dominating defense. 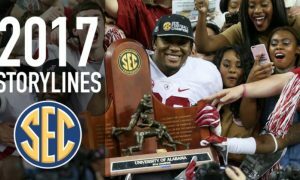 Campus Insiders predicts that Georgia will win the game.